This weekend we celebrate our eleventh anniversary at Café del Mar Beach Tarifa! 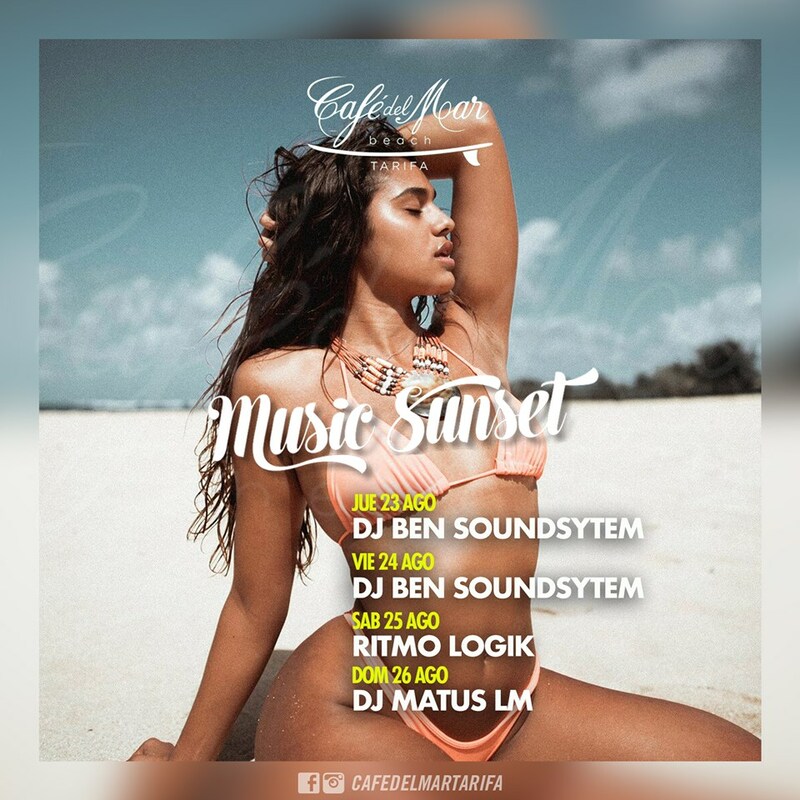 Do not miss the last August sunsets in Tarifa, nor the best music from our djs. #cafedelmartarifa #sunset #food #tarifa #tarifabeach #andalucia #restaurante #beachclub – in Café del Mar Beach Tarifa.